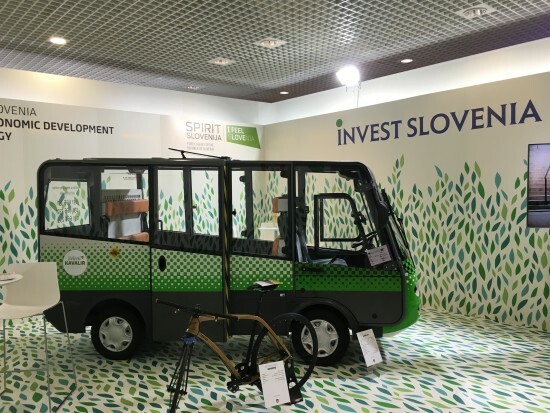 MIPIM Day Three: Where's the U.S. contingent? 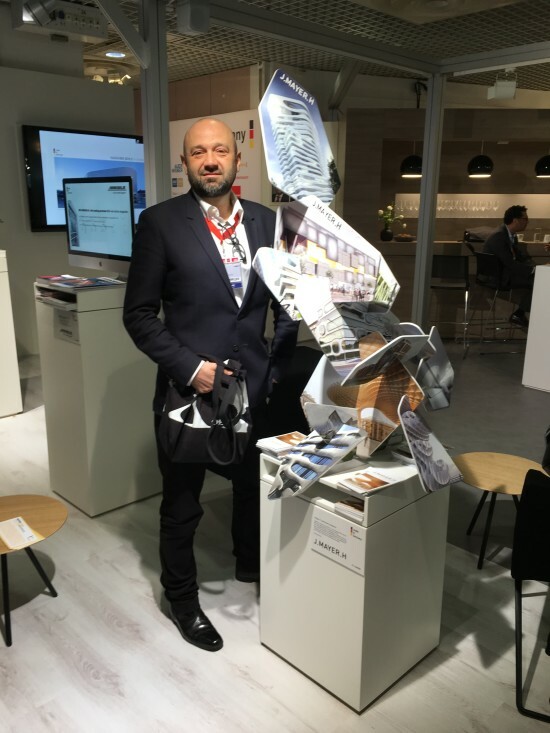 - Archpaper.com MIPIM Day Three: Where's the U.S. contingent? 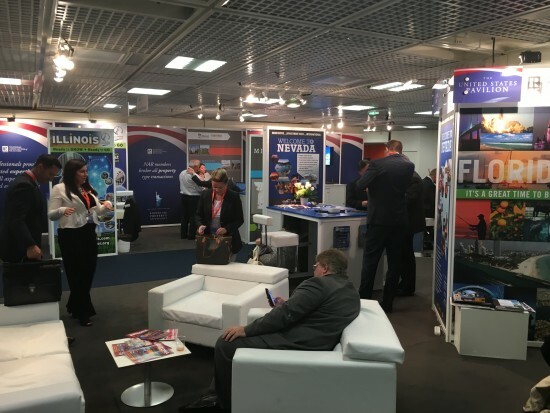 MIPIM Day Three: Where’s the U.S. contingent? MIPIM, the world’s largest and most important real estate and development convention, conference, and meeting attracts nearly 25,000 people to Cannes every year. But like the Venice Biennale, or Saloni di Mobile in Milan, there are virtually no Americans in attendance at this international meeting. MIPIM is primarily a development gathering, and, while the United States is the strongest economy in the world with $534 billion in total real estate transactions, $91 billion in foreign investment in commercial property, and $104 billion in residential sales purchases by foreign buyers, American developers and cities seem immune to the attraction of foreign capital. But MIPIM is also a meeting about the physical development of the city and while there are many European architects in attendance there are only a handful of U.S. architects in Cannes. A meeting with the Berlin architect Jurgen Mayer H. it is clear that three days spent at the fair an architect can meet with dozens of future and potential clients both private and civic. There are pavilions by nearly every moderate-sized city (Lyon, Brussels, Palermo) and large cities (Istanbul, Paris, Mexico City) in the world-except from North America. It may be that America is large enough to be a self-supporting internal market but our myopia leaves billions of potential development dollars on the table. We seem more interested today in building walls than bridges.